The desert lifestyle and homes are unique, they define a lifestyle. Whatever desert lifestyle you choose, Joan Castro and her team can help you locate or market your property to the discerning buyers seeking a desert property. With over 20+ year selling real estate you know that your property will reach a global audience of buyers as well as broker seeking outstanding properties. 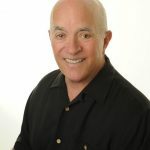 Joan Castro has been one of the leading realtors in the valley since 2000. After being in real estate in Los Angeles & Walnut Creek, Joan &her husband Jim decided on the desert lifestyle after relocating from Los Angeles. Joan & Jim never looked back and were thrilled with a “new life “in the desert. 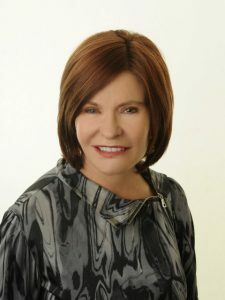 A seasoned realtor, Joan joined HK Lane in 2009 after a long success at Fred Sands Desert Realty since 1999. Joan was named the top producer for the entire company in her very first year. 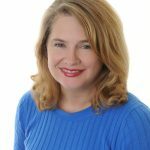 Continuing as a top agent each year, she joined Coldwell Banker when it acquired Fred Sands. 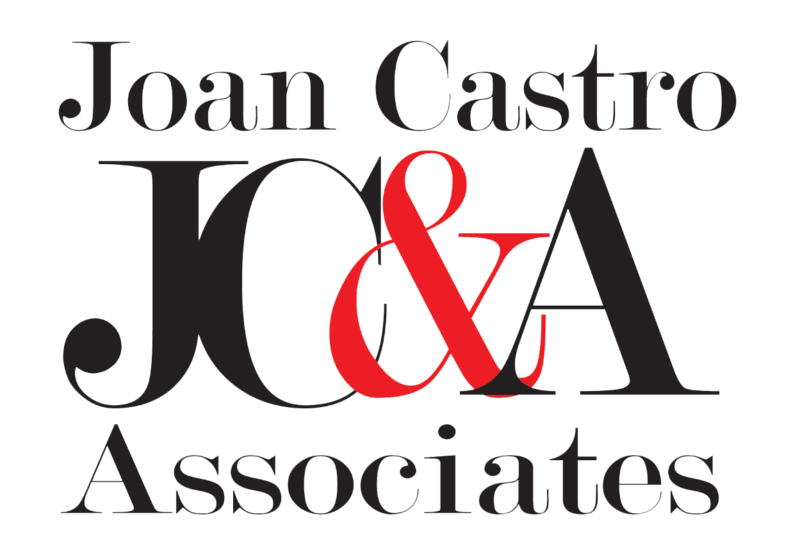 Joan has been named one of the 100 top producing agents in Southern California, and received the Society of Excellence award for gross commissions totaling more than $1 million in just one year. Joan is now affiliated with Keller Williams Realty, to gain access their cutting edge technology, training & culture. Keller Williams offers more than 350 online search engines and more than 76,000 sites. This innovated real estate company is the fastest growing franchise in the world & offers industry leading training & new technologies to keep up to date with real estate as it evolves to provide my clients with the ultimate in customer service. Proud to offer her clients unparalleled knowledge of current Desert properties, as well as upcoming growth areas, Joan has a committed sales team and creative advertising group which gives her a distinctive market edge. Recently, she added a Luxury Leasing Division to her team. She has gained a reputation of representing luxury and golf course properties and has generated an extensive referral client base. Joan has lived at Indian Ridge Country Clubs since 1994 and is a charter equity member.